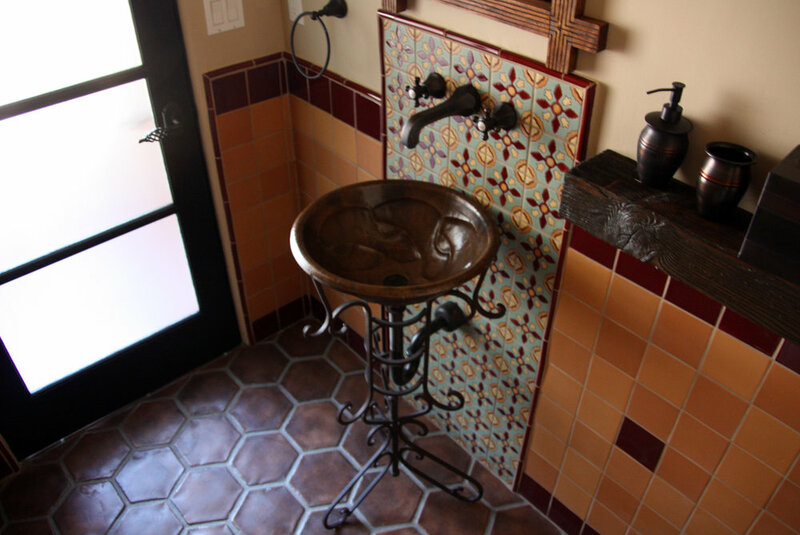 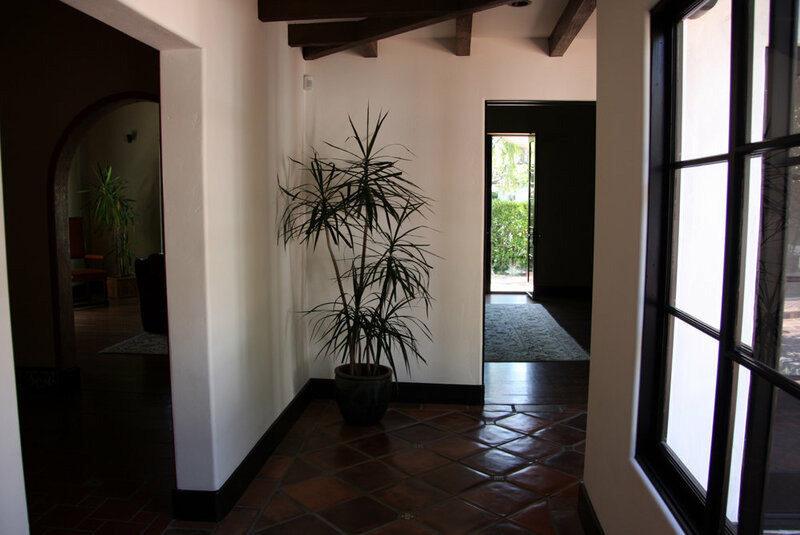 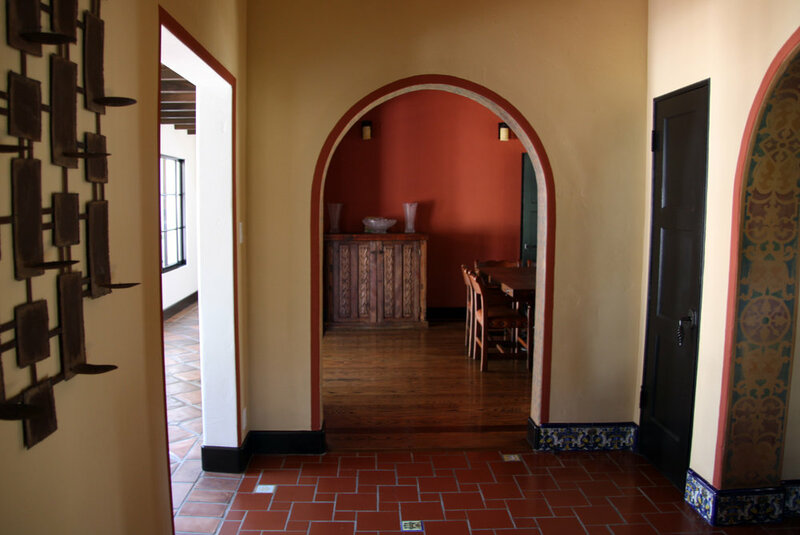 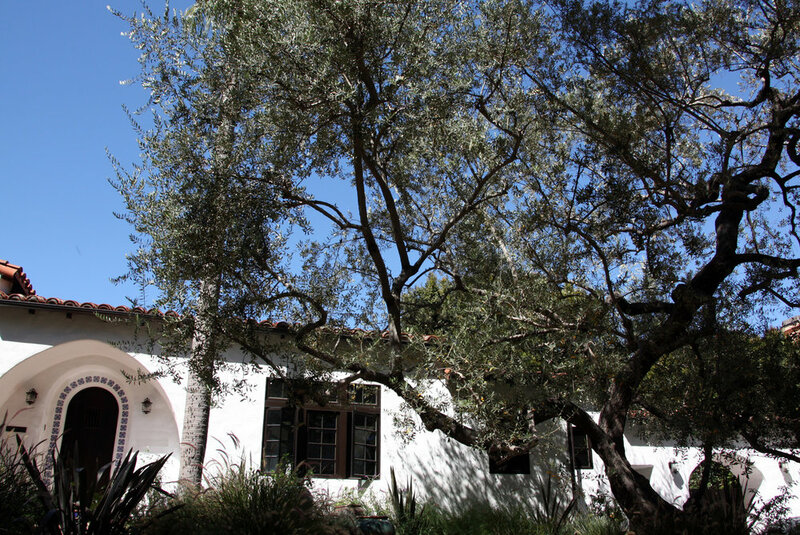 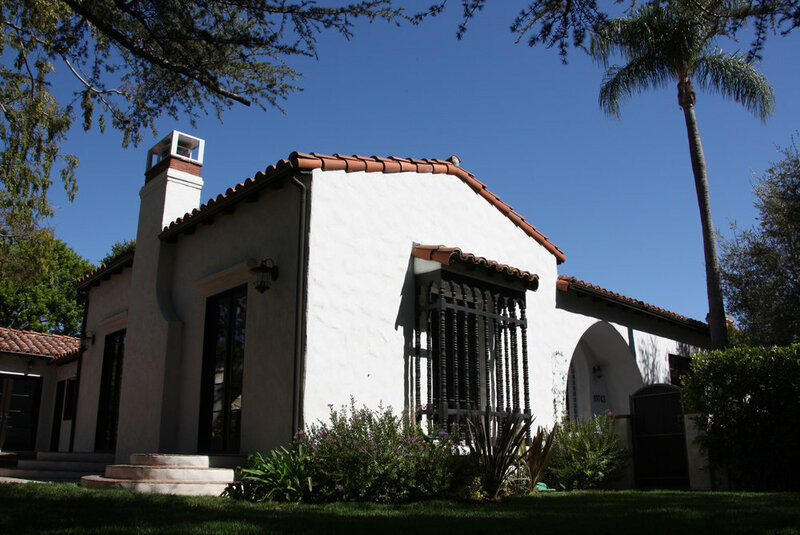 This extensive renovation and addition required demolition of the structure to the studs, and provided an opportunity to research both proportions and materials typical of for this Spanish Revival style. 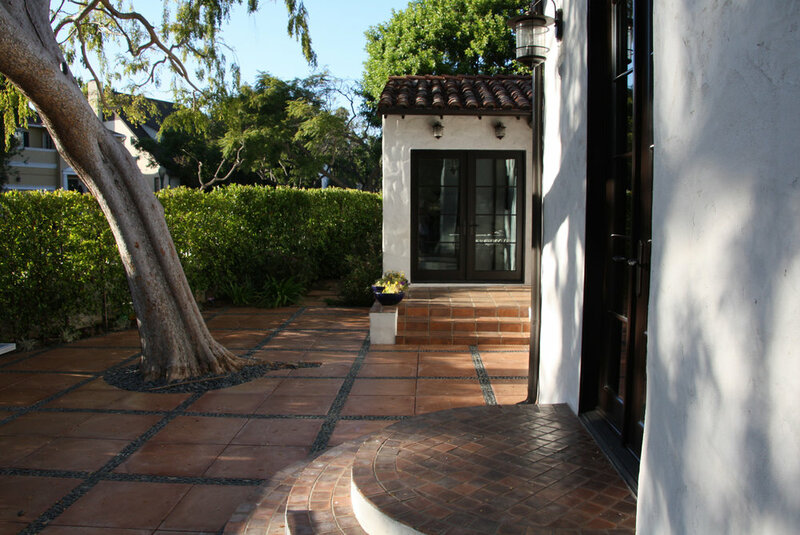 The 1930s courtyard house presented unique circulation and reconfiguration challenges: access between rooms originally occurred exclusively through the open-air courtyard and the loggia at its perimeter the proposed design encloses the loggia without sacrificing the function of the courtyard nor changing the essence the circulation patterns around it. 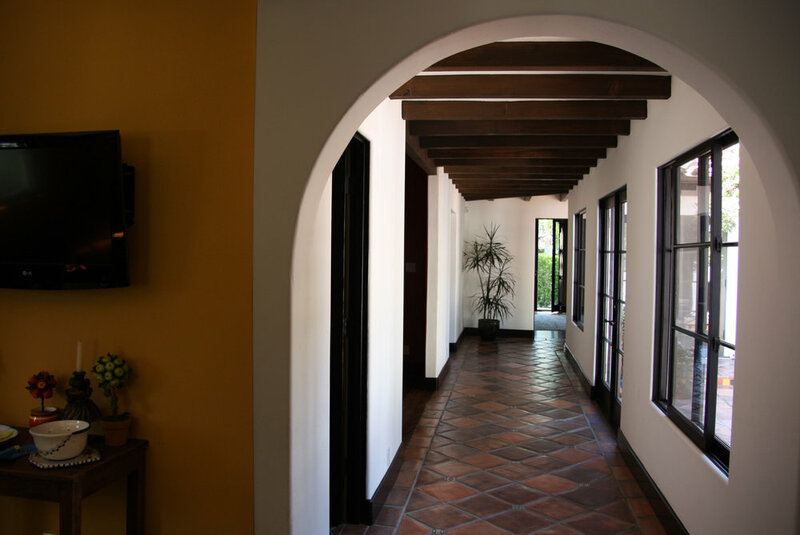 Subtle design strategies, such as offsetting wall planes behind the original courtyard posts, deliberate breaks in corridors, re-alignments of openings, and new access points to the outdoors, reinforce the original strengths of the plan and renew its relationship to its setting.